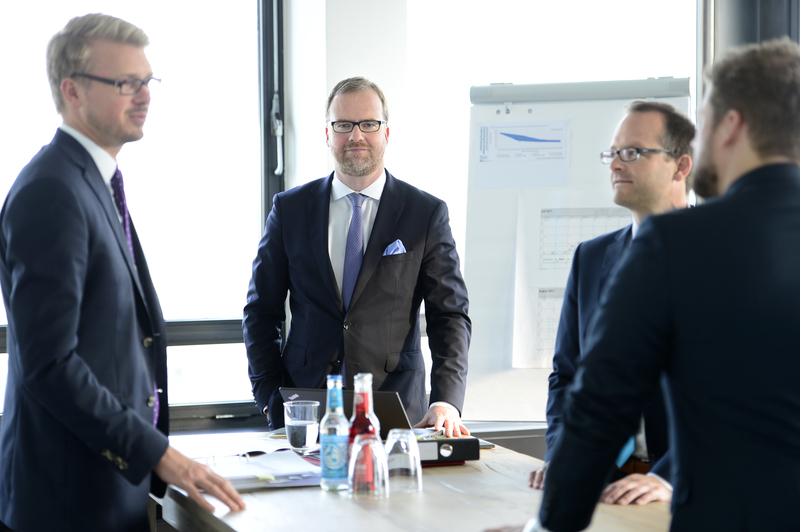 Since his admission to the bar more than fifteen years ago, Tobias accompanies complex engineering and construction projects worldwide as a competent legal advisor within infrastructure, energy production, mobility and process engineering industries. He has a strong focus on renewable energies, in particular on- and offshore wind and grid connections as well as solar projects. Tobias accompanies his clients in the all project phases like e.g. tendering, construction, project transactions and litigation. Clients appreciate his outstanding negotiation know-how and, in addition to his legal and technical know-how, which he acquired through his direct involvement into projects over one and a half decade. Tobias is experienced in (FIDIC) DAB procedures and he works as party appointed arbitrator. Especially the numerous public and in-house seminars under the subject “Contract Management in engineering and construction” have facilitated a close connection to present questions/challenges of the industries. Since 2003 he has trained more than 3,000 participants.